Manuele Fumagalli (28) is the Co-Founder of Workspace2go, a Zürich-based Startup that operates an online platform for meeting rooms, desks and workshop locations. It works like Airbnb, just for Business. 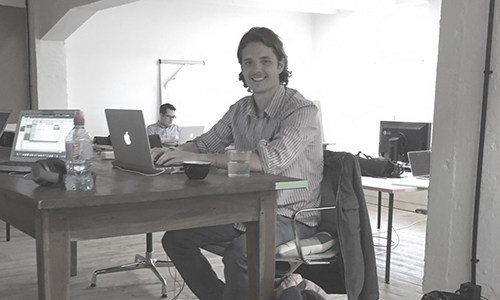 Before Workspace2go, Manuele spent several years in account management positions for UBS. He holds a BBA in Finance.